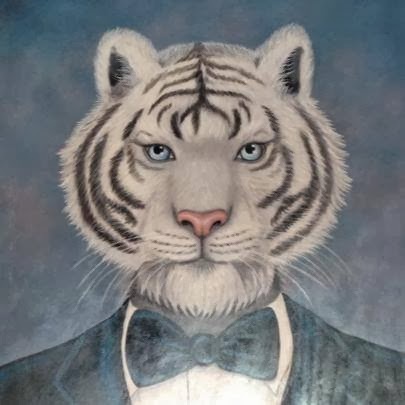 This Sunday, Oct 30th, Tiger!Tiger! 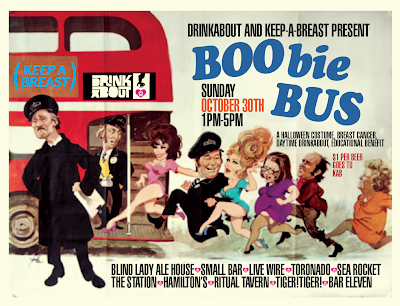 will be part of both the DrinkAbout BOObie BUS and 30th on 30th. 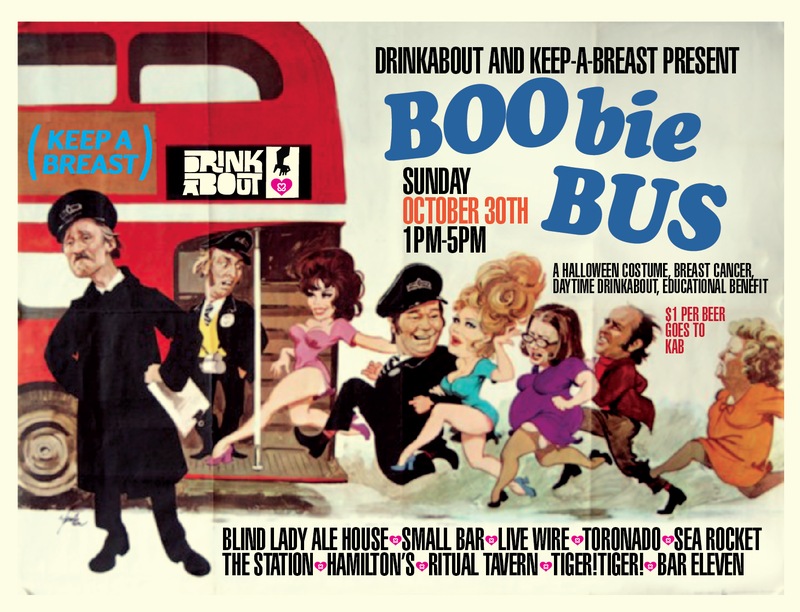 BOObie BUS: We will be bar only from 1-5pm w/ a bread sampler bar. 30th on 30th: For $10 get a .5L beer and sandwich samplers 5pm-8pm. We're not open, but we're open? We just wrapped up a fantastic test night and figured since we've got all these tasty beers on tap that maybe we should just open the doors and see what happens. So, we'll be sort of open this weekend from 5pm-midnite Tuesday-Sunday. This is an ULTR-SOFT opening. Things will be limited. Food & drink might/probably run out. Our plan is to put up our sign and be "officially" open in a couple of weeks. 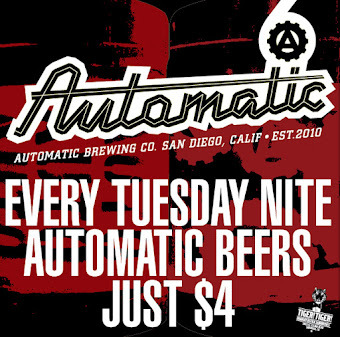 We just wrapped up a fantastic test night and figured since we've got all these tasty beers on tap that maybe we should just open the doors and go for it. 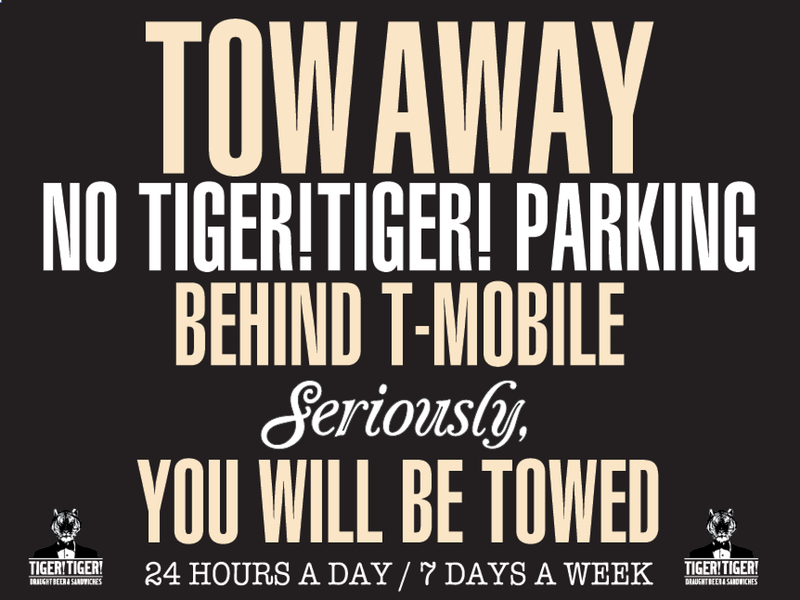 So, we'll be open this weekend from 11:30am-midnite Friday-Sunday. We got a clean bill of health from the DEH today. So, now it's just a matter of days before we open the doors to the public. Keep yer ears on.